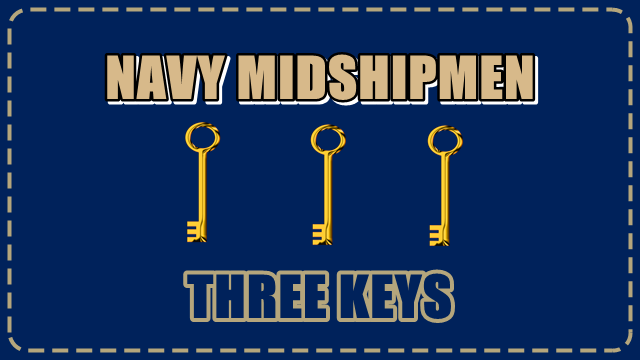 The Navy Midshipmen visit Tulsa on Saturday. 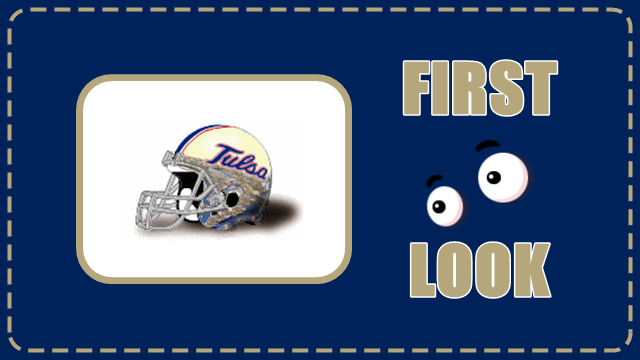 Here is your first look at the Tulsa Golden Hurricane. 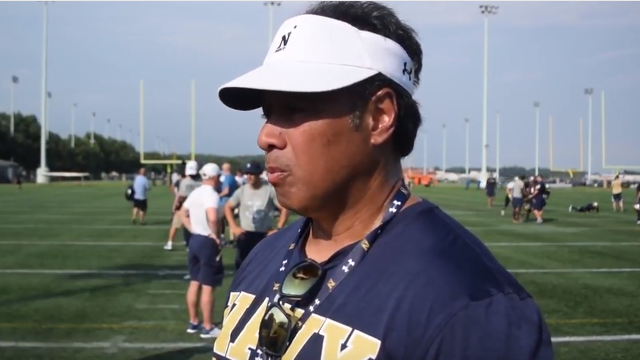 Navy head coach Ken Niumatalolo spoke to the media during the American Conference weekly teleconference.